Dental health and oral hygiene are the most neglected healthcare issues today. 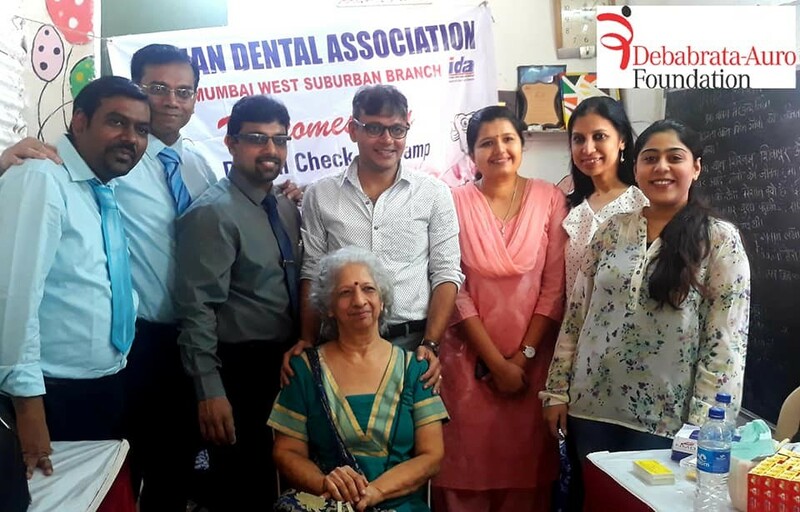 In association with Dr. Vivek Jogani, INDIAN DENTAL ASSOCIATION Mumbai West and Mrs. Sona Kumar we carried out an amazing dental check-up camp for the underprivileged children from Oshiwara slum. 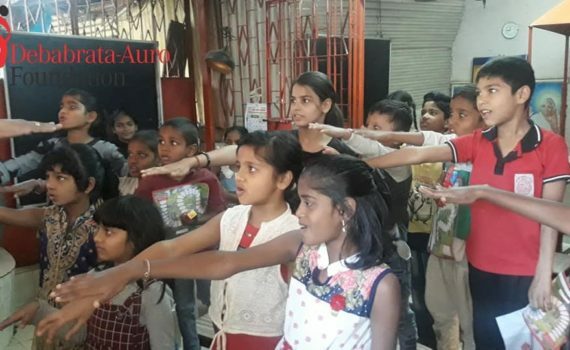 Flouride application for prevention of dental caries was done by the team of dentists and this was followed by an interactive session on dental hygiene. 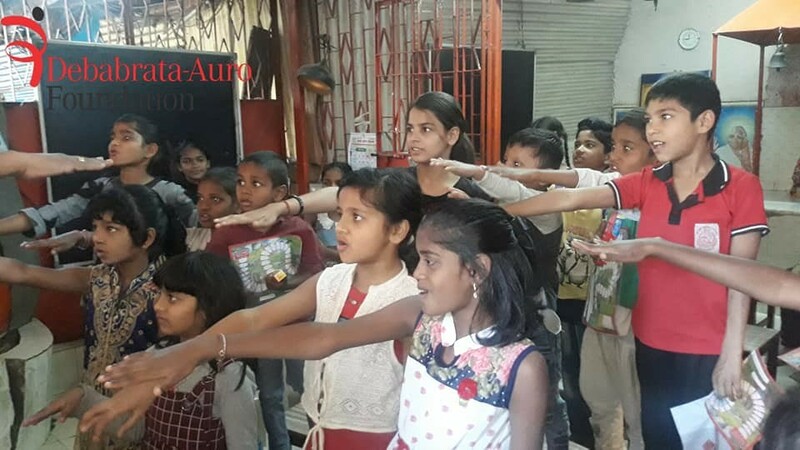 The response of the kids towards being conscious about their health was heartening. 58 children came forward to get Flouride application and dental check-up done.